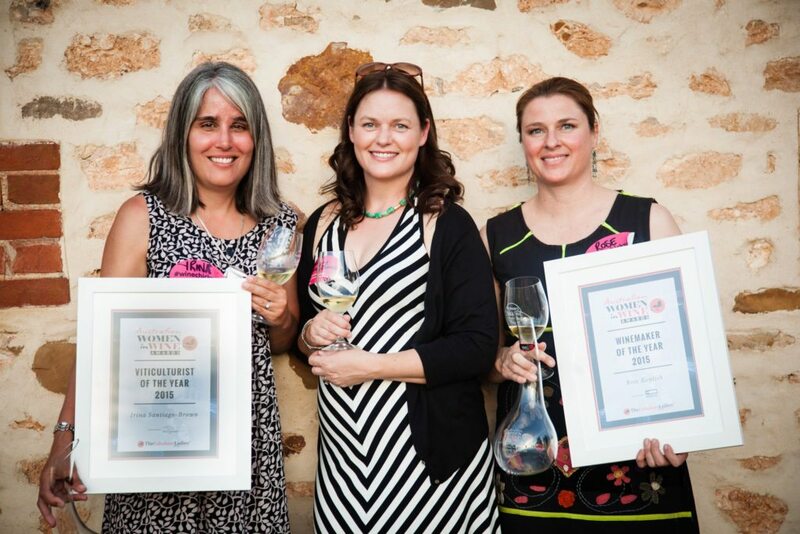 Why should you enter the 2018 Australian Women in Wine Awards? 1. Let this be your time to shine and to show just what you can do. This year the awards announcement is being held in Sydney on 16th November as part of the first Australian Women in Wine Symposium & Awards Day – and will also be live streamed on the web. 4. Be recognised for what you do! This is your chance to be recognised and rewarded by your peers on a international scale. There are eight award categories in the 2018 Australian Women in Wine Awards. Which one will you enter?